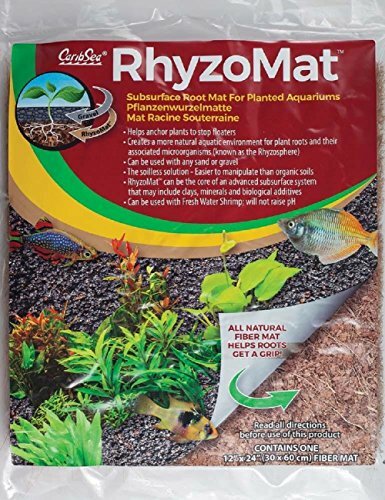 This unique natural fiber mat is perfect for any aquarium with plants. Gives your plants something the root into, and assists with root health and overall plant vigor. If you have any questions about this product by CaribSea Aquatics, contact us by completing and submitting the form below. If you are looking for a specif part number, please include it with your message.